Mike was born in Dubuque, Iowa on September 23, 1934, son of Kenneth and Marie (Finzel) McGovern. He married Cynthia Franz on September 28, 1963 in River Grove, IL. In his younger years, Mike worked as a calf skinner, a trade he learned from his father. After almost 20 years of working in the butcher industry, Mike attended Coyne Trade School in Chicago and studied heating & air conditioning and went on to build commercial air conditioners for much of his later working life. 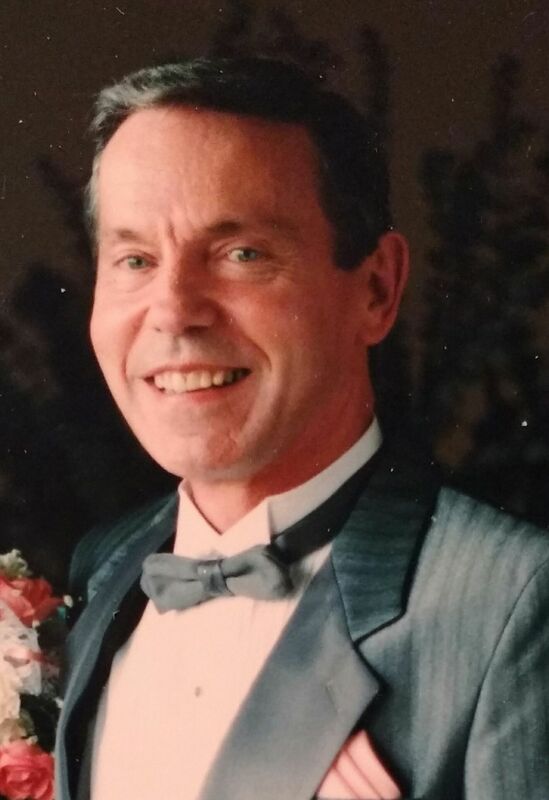 For over half a century, Mike was the owner and manager for several properties and truly took pride in property management. He always worked hard and loved his life. He maintained a positive attitude, and could often be found dancing in the kitchen to Elvis Presley. When he wasn’t dancing, he was working on cars – a hobby that had him purchasing broken down vehicles to fix them up and resell them. Mike also bowled and was a member on two different teams at one time. He always smiled, always asked about you, and always kept a genuine, positive attitude. He was a loving husband and father, and his spirit will live on in all the lives he touched. Along with his wife Cynthia, Mike is survived by their three children: Roxann (Daniel) Moore of Rochester, Steven (Hayley) McGovern of Kankakee, Jennifer (Clint) Corrick of Edinburg; 10 grandchildren: Rachyl Worrall, Tarnah Worrall, Jazmyn Jarrett, Jadah Jarrett, Keenan Jarrett, Jessica DeLuca, Haven McGovern, Adam McGovern, Timothy (Fiancée, Chelsea Major) Corrick, and Noah Corrick; one great grandchild: Aiden Worrall; siblings: Kenneth (Josie) McGovern, Mary (Dale) Kavanaugh, Patrick (Karen) McGovern, Roseann (Butch) Cunico, Susie Marcatante, John McGovern; many cousins, nieces and nephews, and his #1 visitor and best friend: Mr. Beans (Mike’s miniature horse). Mike was preceded in death by his parents and one brother: Kenneth McGovern. A memorial service will be held on Saturday, May 19, at 2:00 p.m. at McClure Funeral Home in Taylorville, with Brother Sam Wright officiating. Memories of Mike, or condolences to the family, may be left online at www.mcclurefuneralhome.com.